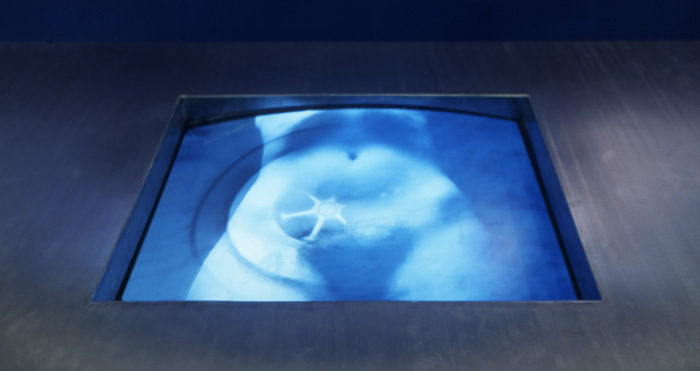 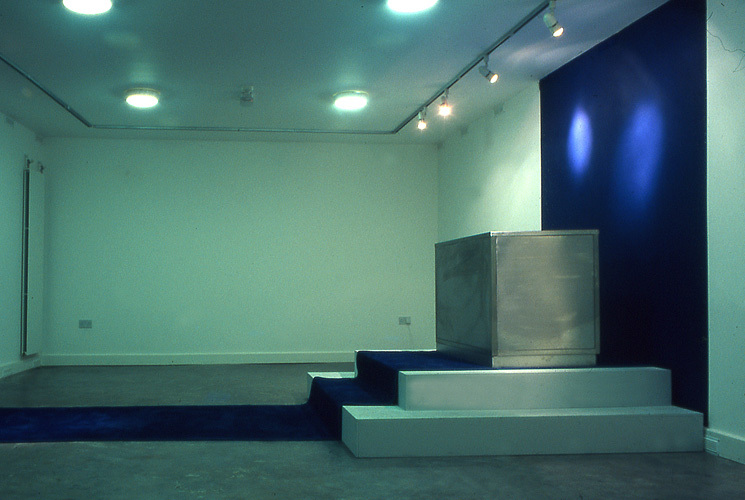 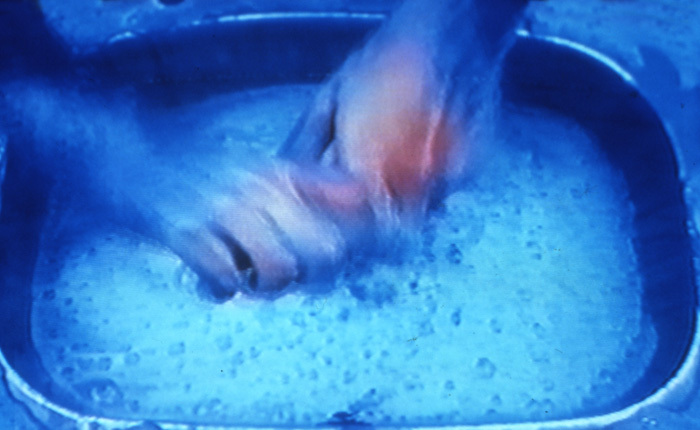 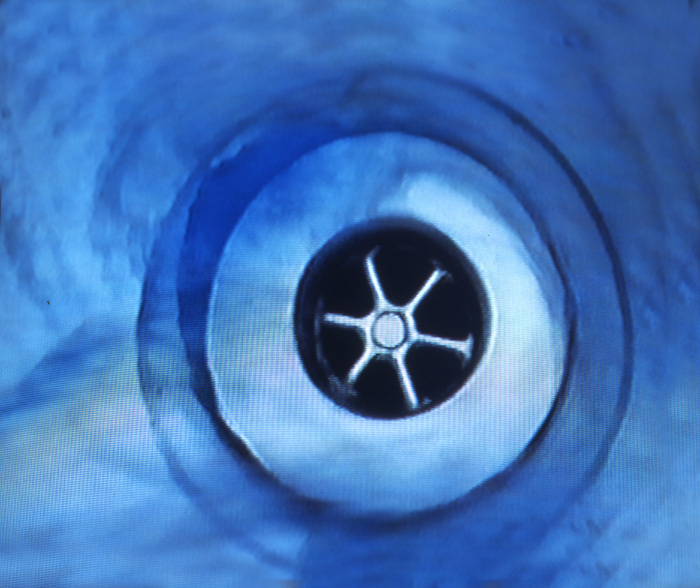 Pure Blue is a meditative sound and video installation which explores the ritual of washing at the kitchen sink, the colour blue and the female body. 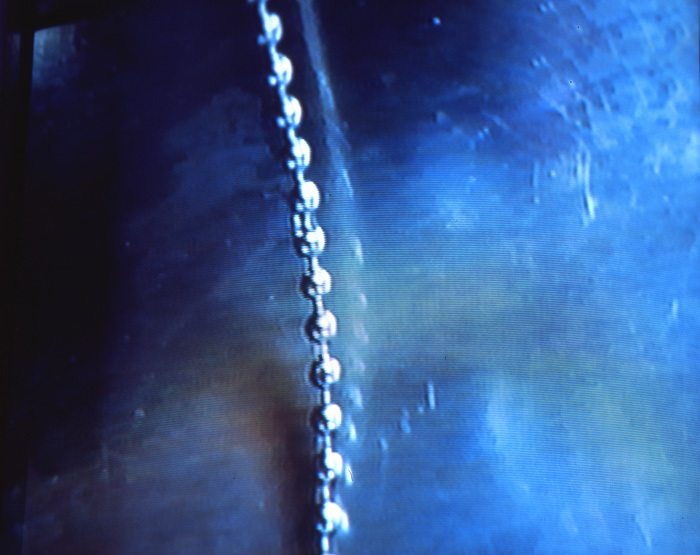 Duration 15 minutes. 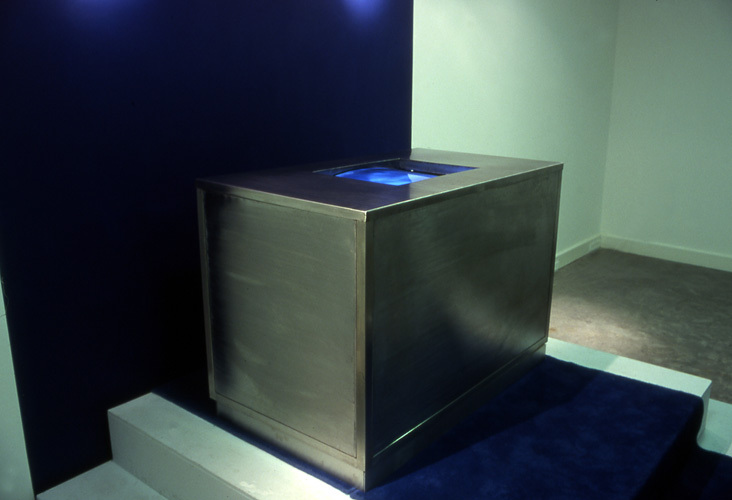 A monitor is fixed horizontally within a stainless steel structure. 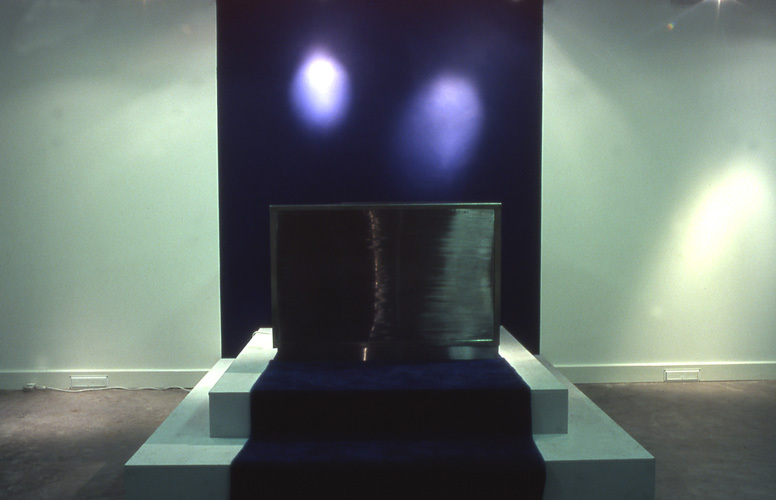 The steel structure is placed on a series of steps. 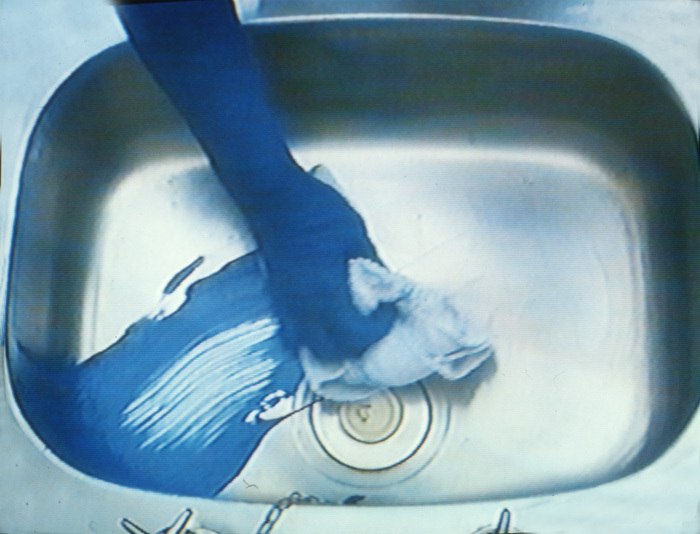 ‘Pure Blue’ is a meditative sound and video installation which explores the ritual of washing at the kitchen sink, the colour blue and the female body.